Washington: The summons issued to Amitabh Bachchan, by a federal court in Los Angeles in an alleged human rights violations case, has been served on the superstar's Hollywood manager on Monday, according to a Sikh rights body. New York-based Sikh for Justice (SFJ) had filed a lawsuit against Bachchan claiming that he had instigated violence against the Sikh community by raising "blood for blood" slogans in 1984. However, the 72-year-old movie star has denied such allegations. Bachchan's manager in the Hollywood, David A Unger, was served with a copy of the Federal Court summons and complaint by the SFJ on February 23. Unger is a prominent talent agent and co-owner of 'Three Six Zero Group'. 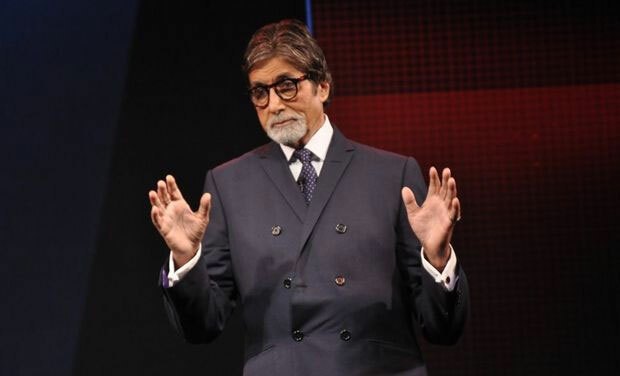 As per Federal Rules of Civil Procedure, Bachchan has 21 days after the service of summons to respond to the charges of human rights violations. "If defendant failed to respond by March 17, we will move the court for entry of default judgment imposing compensatory and punitive damages against Bachchan for instigating violence which took lives of thousands of innocent Sikhs during November, 1984," said Gurpatwant Singh Pannun, legal advisor to SFJ. So far, the Sikh rights body has unsuccessfully filed human rights violations lawsuit against several Indian leaders, including Prime Minister Narendra Modi and his predecessor, Manmohan Singh.